Happy Summer!! | Plan. Shop. Eat. Live. 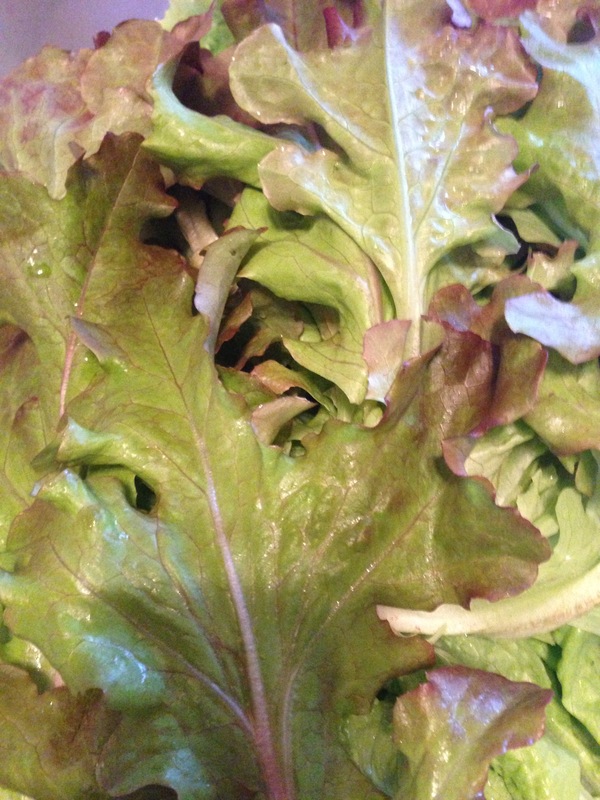 Organic green leaf lettuce from my Uncle’s backyard.